Boost your health fat intake with this fresh salad dressing you can make yourself. 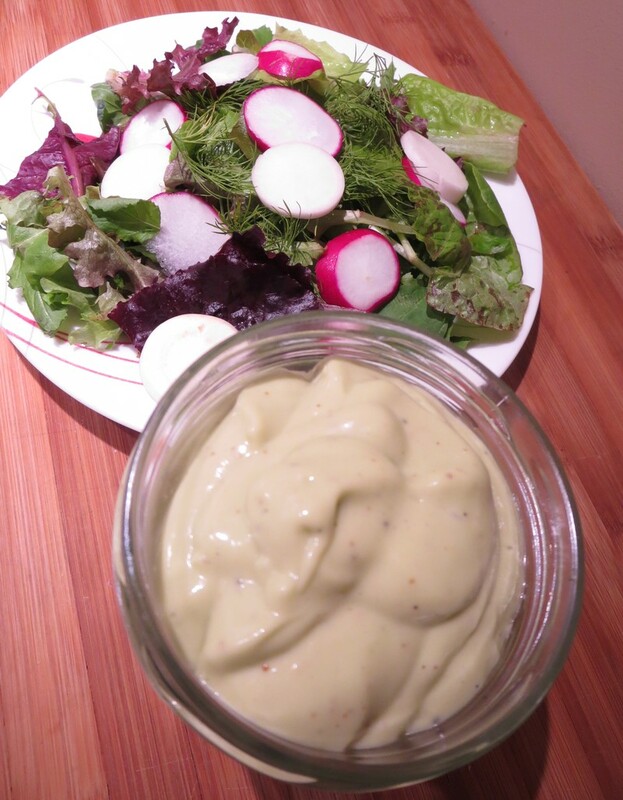 The easy formula for homemade salad dressing is FASS; fat, acid, sweet and salty. Get creative with your own mixtures of these flavors to create fresh and signature dressings at home. Combine all ingredients in a blender until smooth and creamy. Add additional water and adjust flavor with your FASS ingredients if desired. Store in a glass jar for up to 5 days. It tastes so good it probably won’t last THAT long. My Nutribullet works great for blending this dressing.